159- LACE SHEER BABYDOLL TOP. CY-600702 WASHED TOP . 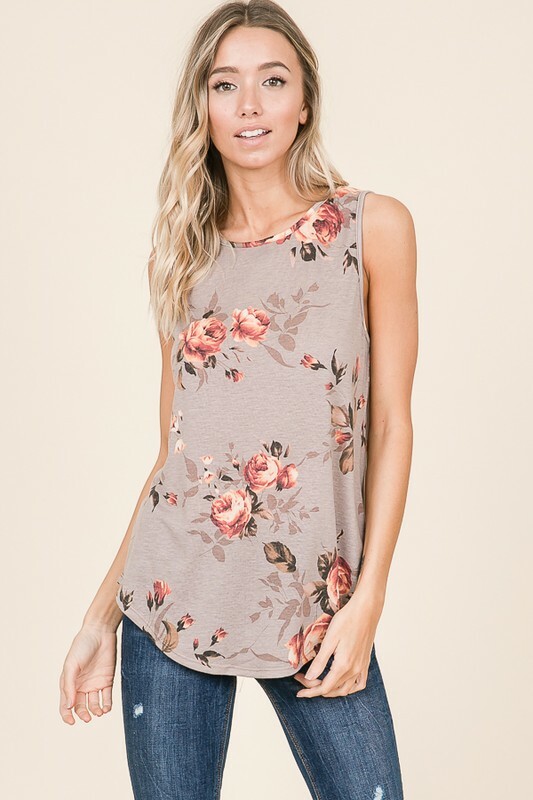 . .
BL-A93167 PLUS FLORAL PRINT TOP .